The child’s right to participation is regulated in the Children Act §31 and in the Convention Article 12. The Children Act is designed to give the child the right to receive information and to express its views in connection with any court decisions regarding its personal circumstances of the filled seven years. Children under the age seven who are able to form views will also be informed and heard. This puts increased focus on the importance of views of the child appearing in a way that is both legal and child academically sound. Interests of the child shall always be essential for the implementation of parental dispute, also during the conversation with the child. The film’s target audience are judges, lawyers and experts. The intended learning outcome is to create an understanding of the fact that the conversation with your child is important for the elucidation, and that those who speak with children in parental disputes will raise their skills and achieve greater confidence in the role. 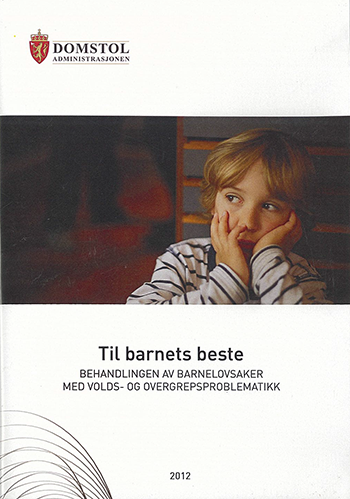 Accompanying the film is a booklet with various topics for reflection and discussion related to the processing of parent disputes. This entry was posted in 04. Film on May 9, 2016 by admin. Thousands of children in all countries grow up with their fathers beating and threatening their mothers. In Sweden around 200.000 children have this experience. This is an estimate by Statistics Sweden, but nobody knows the real figures as there is a large number of unrecorded cases. In this film we meet five children, aged between three and a half and eight, who have all witnessed their mothers being beaten. 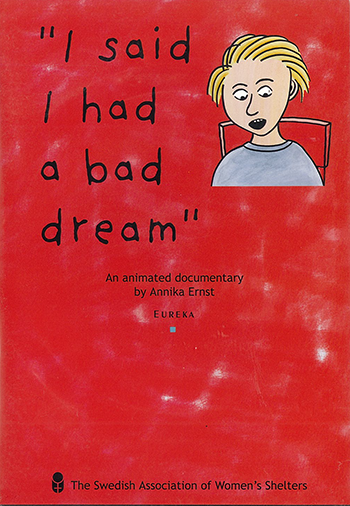 Through stories and drawings, these children share their experiences and emotions. Conversations with the children are authentic and were recorded at a women’s shelter in Stockholm. The film (19 minutes) is available with subtitles in English, Arabic, Somali, Persian, Turkish, Kurmanji and Tigrinya. This entry was posted in 04. Film on August 27, 2014 by admin. 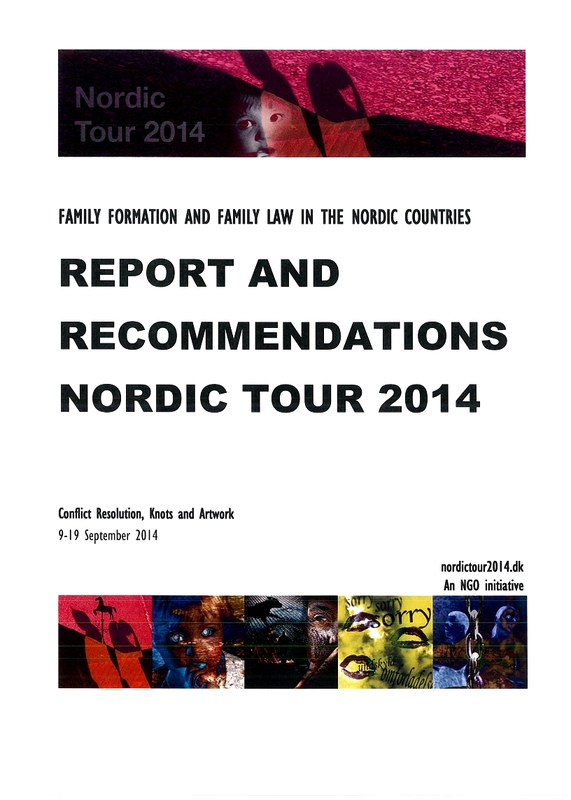 The legal processing of custody cases in which domestic violence and abuse are key issues. Domestic violence and allegations of abuse pose challenges in cases concerning Child Welfare. This concerns violence and abuse suffered by children as well as domestic violence between the children’s parents or care givers which affects these children. Domestic violence and abuse can be difficult to determine. Equally it is hard to assess the influence these issues should have on a given case. The target groups for this film are judges, solicitors and psychologists who act as expert witnesses. The purpose of the film is to supply relevant psychological expertise and to contribute to an increased understanding of what constitutes good practice between the involved parties, it is underpinned throughout by the cases’ focus always being to meet the child’s best interests. Consultants in the film are clinical psychologists Stig Torsteinson and Judith van der Weele. 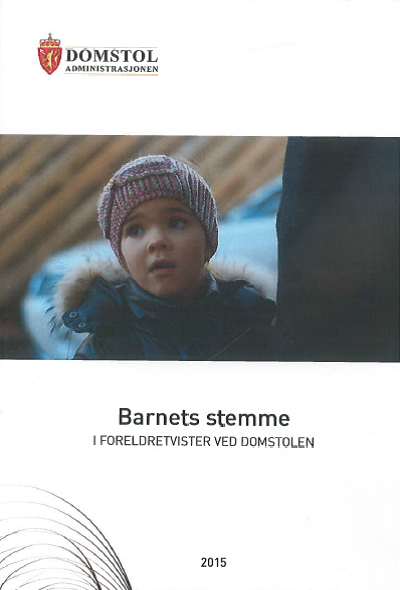 Accompanying the film is a leaflet with advice for the practical processing of cases concerning child welfare where domestic violence and abuse are at issue.